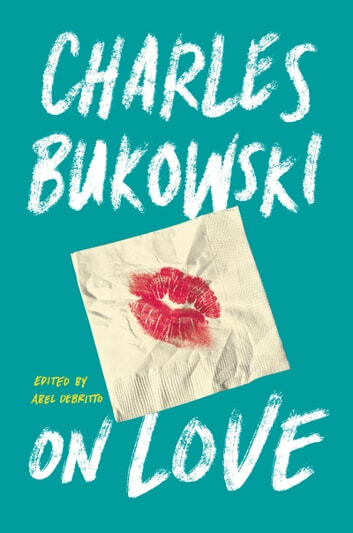 See Bukowski with the eyes of tenderness seems almost absurd, but I found a great deal of love in some poems reported in this book. 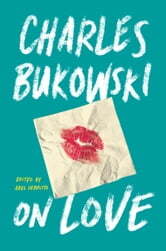 Obviously, next to the tender parts we find the usual brazenness of the dear old Charles, where the explicit becomes almost normal. The book is a journey through the love of the author, and perhaps it is this that makes this book beautiful, the fact of finding real and lived feelings.